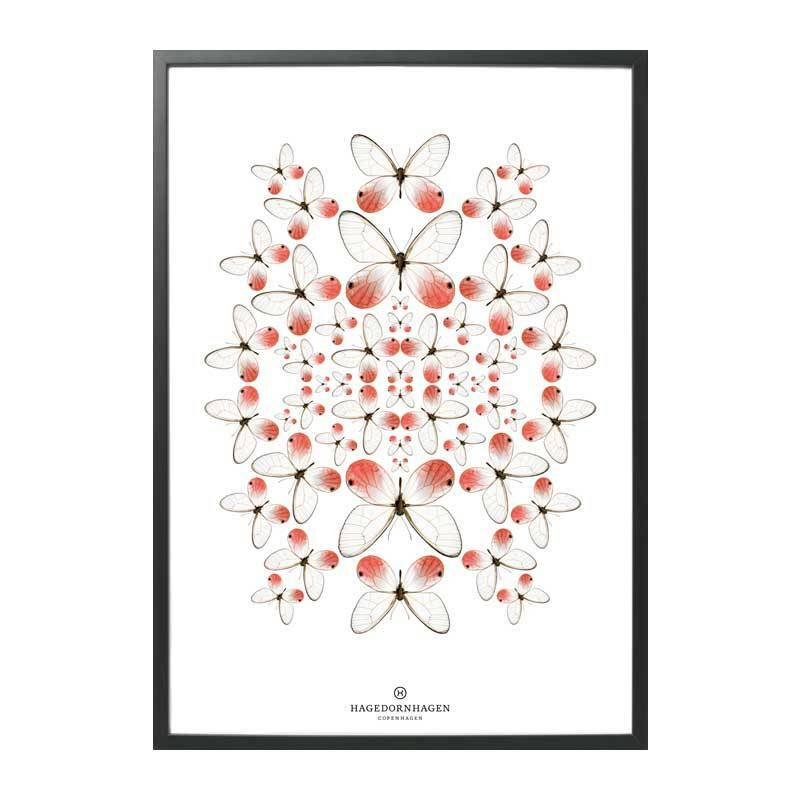 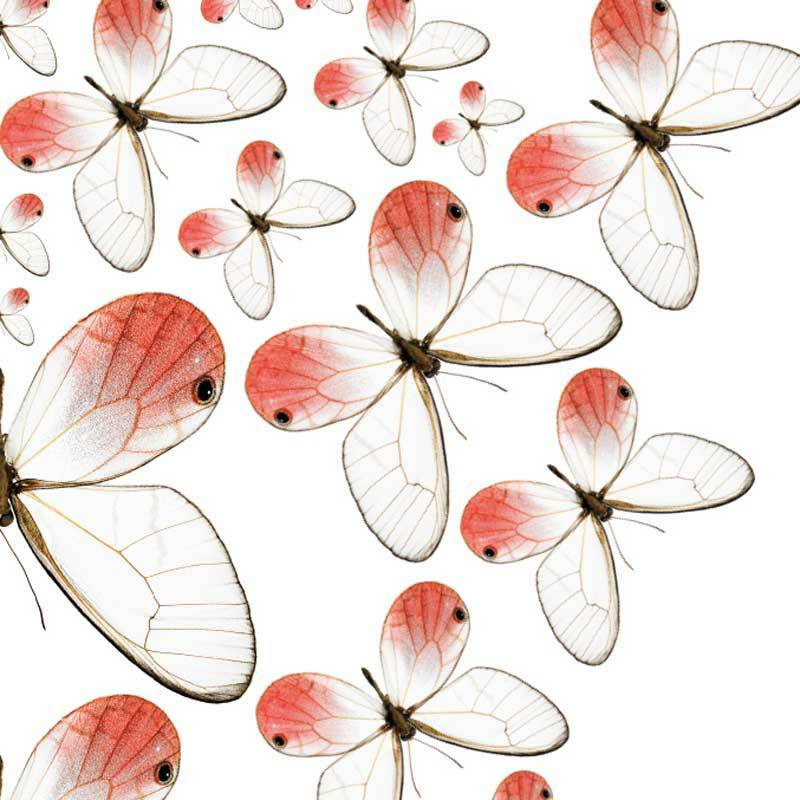 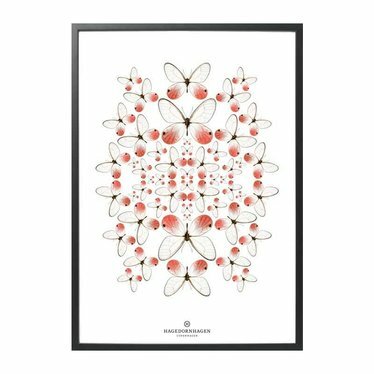 The rose-white butterflies are already special of themselves, but in the kaleidoscope form that Hagedornhagen gave them they get something poetic. 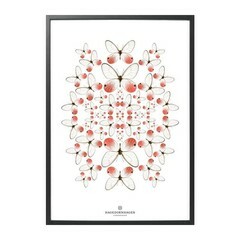 A romantic art print, sweet through the colors, also super in a girls room. 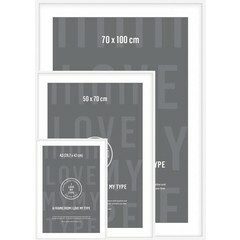 Printed in limited edition. 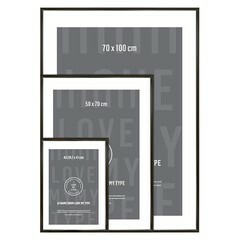 Size 70 x 100 cm. 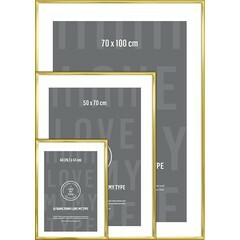 Fits in a standard size changing frame of 70 x 100 cm. See the related products below.